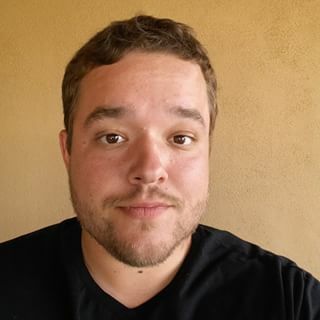 Shane McElroy is the CEO and Founder of Phoenix Online Advertising, as well as, Networking Scottsdale. 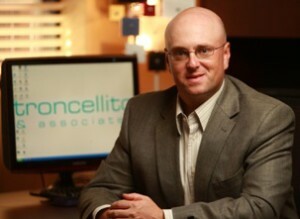 He has over 10+ Years of business development and marketing experience. We provide Phoenix, Arizona small and mid-sized businesses with Search Engine Optimization (SEO) and Pay Per Click (PPC) services. We also do full consultation of your current online advertising program, or we can design a full online advertising program custom to your business. No website? No problem! We can design a full web site or micro site for your company. If you have any questions about our services or you have any questions about Phoenix Online advertising, please visit our contact page and fill out the contact form for more information. 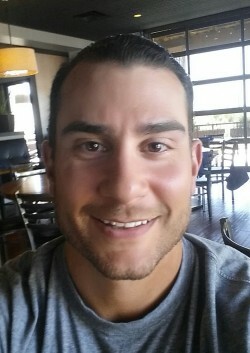 Blake Eriksen is the Director of Sales for Phoenix Online Advertising, and the Business Liaison for Networking Scottsdale. He has over 14 Years of Military experience and a wide variety of Business and Managerial Experience. As Principal and Founder of Troncellito Law, approximately half of my time is dedicated to working closely with corporate and individual clients in a legal consulting capacity while the remainder of my time is divided between contract drafting, negotiations, and trial preparation. I keep a small roster of clients in order to be accessible to my clients when they need me. After all, it does no good to have an attorney who you cannot get in touch with because the attorney handles too many cases and is spread too thin. Limiting the number of clients we have affords each client the time and attention they deserve.